The presidential ambition of Muhammadu Buhari has received a boost with a reported approval by retired military officers in the Nigerian Army, the Navy and Air Force. 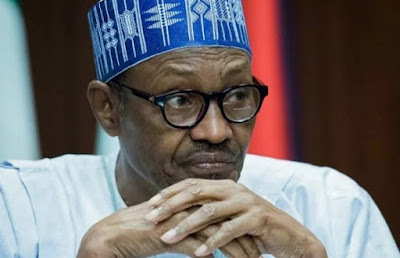 According to Daily Sun, Legit report that those who support Buhari for a second term include 13 Major Generals, eight Air Vice Marshal (AVM), two Rear Admirals (RA), 12 Brigadier Generals, nine Air commodores, eight Commodores and 17 former military administrators. It was report that the retired officers were led by retired Brigadier General Buba Marwa, a former military administrator of Lagos state, who also heads the presidential advisory committee for the elimination of drug abuse in the country. According to report, some of those who attended the event where the supporter held include former President Goodluck Jonathan’s minister of police affairs, Navy Capt Caleb Olubolade, and former Chief of the Naval Staff (CNS), Admiral Jubril Ayinla. A reports was made that the Approval of President Mohammed Buhari by the former military officers came about 24 hours after the presidential candidate of the PDP, Atiku Abubakar, received his from leaders from the Northern Elders Forum (NEF), the Afenifere, Pan Niger Delta Forum (PANDEF), Ohanaeze Ndigbo, northern leaders and stakeholders assembly and the Middle Belt Forum (MBF). “I am moved to tears that in the midst of deep divisions and deliberate use of instrumentality of state to set our people against themselves in the last three and a half years, responsible and respected leaders across Nigeria have agreed to come together for the purpose of endorsing my candidature for the February 16th,2019 Presidential elections," he said. 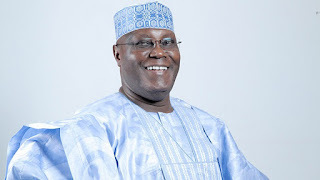 On the same day, a faction of Miyetti Allah group in the northeast region reportedly dissociated itself from the endorsement of President Muhammadu Buhari by the national body saying his team was supporting Atiku Abubakar Mafindi Umaru Danburam, leader of the group who recently resigned his position as the northeast chairman, disclosed this following the national body’s endorsement of Buhari.